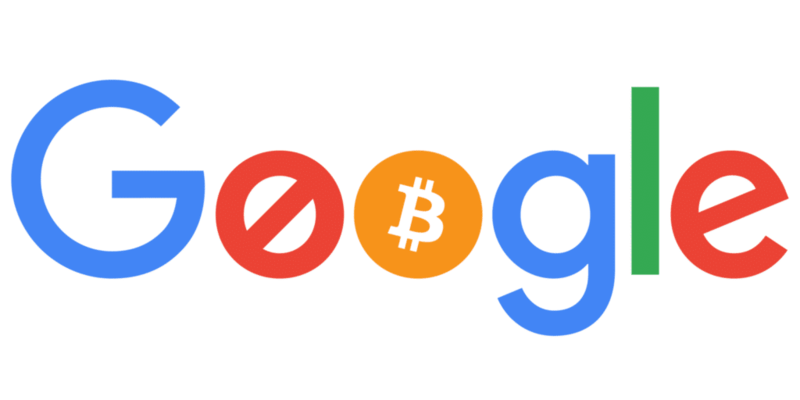 A couple of days ago, Google made all ads advertising cryptocurrencies, ICOs, and wallets illegal. However, this ruling will not come into effect until June of this year. So why this sudden move? Well, if you paid attention to cryptocurrency happenings in this year, then it’s not that big of a surprise. First, many governments started crackdowns on ICOs because of their unregulated nature. Then, Facebook decided to ban cryptocurrency and ICO ads on their platform in January. It was this decision that led to Google’s similar move earlier this week. As you can see from Scott’s statement, Google classifies cryptocurrency ads as scams. Even though there were and still are many legitimate ICOs, it’s no secret that this type of crowdfunding has spawned numerous frauds, mainly in the Bitcoin casinos industry. However, this is not a direct hit at digital currencies, but don't be surprised if the value drops after it. While there is no right time for such news, Google banning ads couldn’t come at a worse moment. Bitcoin and the rest of digital currencies have been on a downward spiral for the last couple of months. And Google's decision certainly won’t help them get back on track.